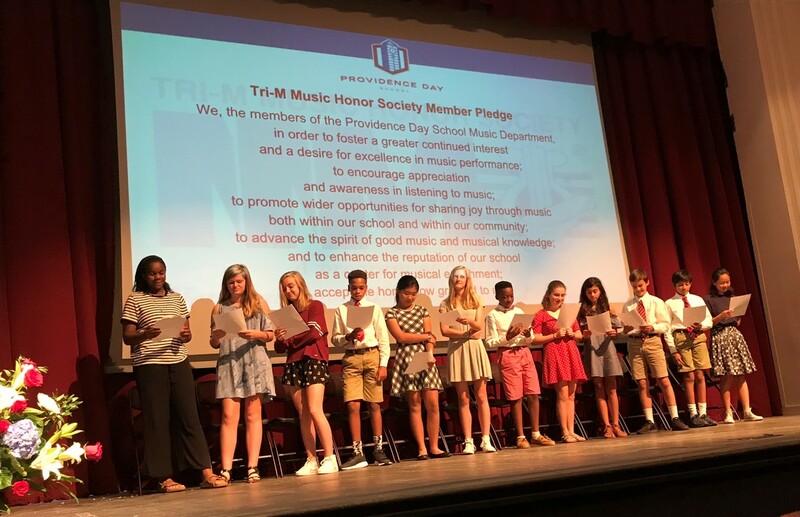 The Arts at Providence Day School provide opportunities to discover, develop, and express creative talents through the curricular and extra-curricular offerings of the Performing and Visual Arts Departments. Recognizing the fundamental place of the Arts in human life, our performing and visual arts faculty members are dedicated to enabling students with skills needed in today’s world. The process is just as important as the product; creativity and self-expression are nurtured through teaching that encourages collaboration, innovation, and critical thinking. Lower and Middle School Art teacher Edwin Gil and PD student Kate Carlson (class of ‘21) have partnered with ArtWorks 945 to create a mural for the Urban Ministry Center which will be unveiled on Saturday, March 2. Art Department Chair Richard Dewey has been named this year’s Brian Eichenbrenner Master Teacher Award recipient. He will use this award to travel to Kyoto, Japan over the summer and experience the traditional arts of Sumie ink wash paintings and Shodo calligraphy as well as study the works of Mark Tobey and Isamu Noguchi. 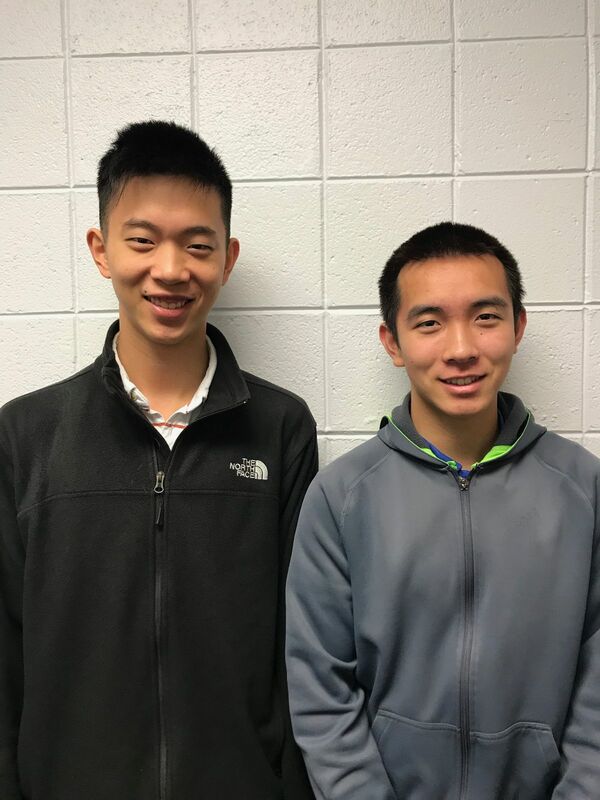 Two PD students, David Li and Victor Chu, have been selected to represent North Carolina in this year's All-National Honor Ensembles.